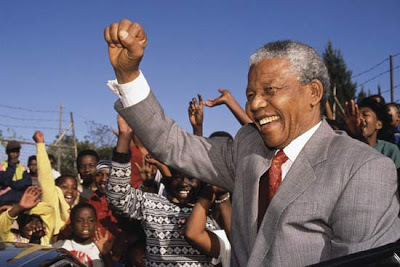 Undercover Black Man: Happy birthday, Nelson Mandela. Thanks a lot for the excerpt. I don't know a lot about Mr. Mandela or the farce called apartheid so I downloaded all five parts.